See the main attractions of Bergen famous for Bryggen area of old wooden houses that is part of the UNESCO World Heritage. Morning arrival in Stockholm, the capital of Sweden. 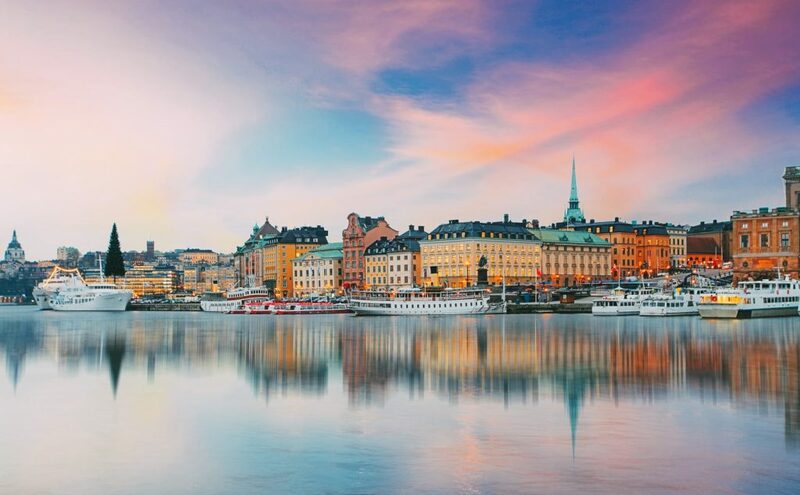 Start your holiday with a sightseeing tour of the “Scandianvian capital” and visit two squares on Riddarholmen and Söder island, walk through the Old Town, where you will pass narrow streets and alleys of the medieval part of the city. 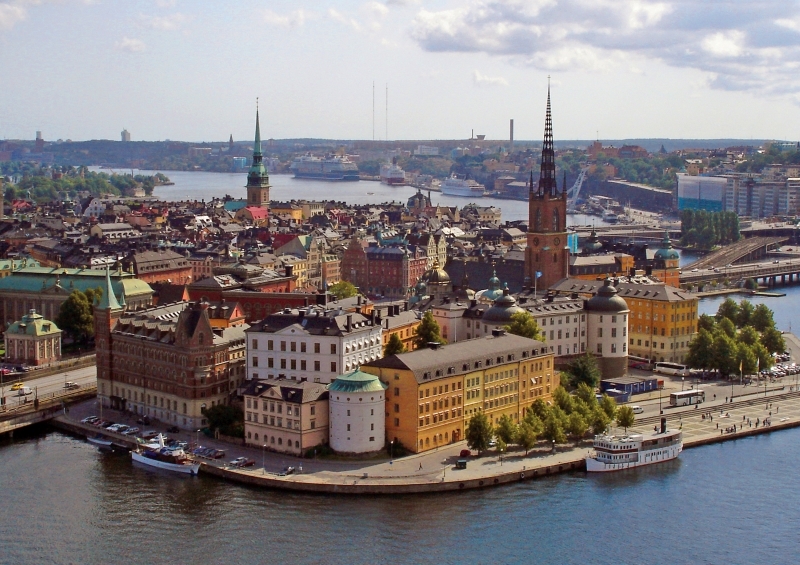 The excursion continues through the central parts of the modern Stockholm – City Hall. 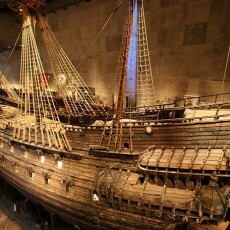 Acquaintance of the Stockholm continues with visit to Vasa Museum, the Scandinavia’s most visited attraction. 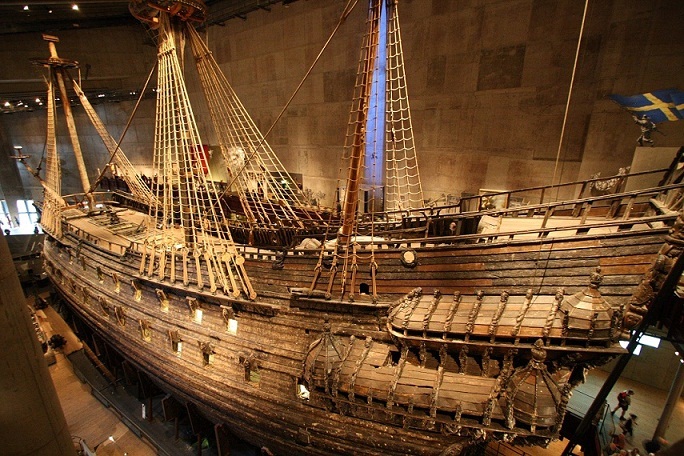 In the large ship hall stands the warship Vasa – the only remaining, intact 17th century ship in the world. The lower rig of it has been rebuilt, complete with masts, stays and shrouds. 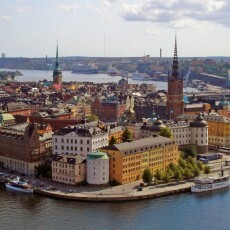 Today you will leave Stockholm and head towards Oslo. 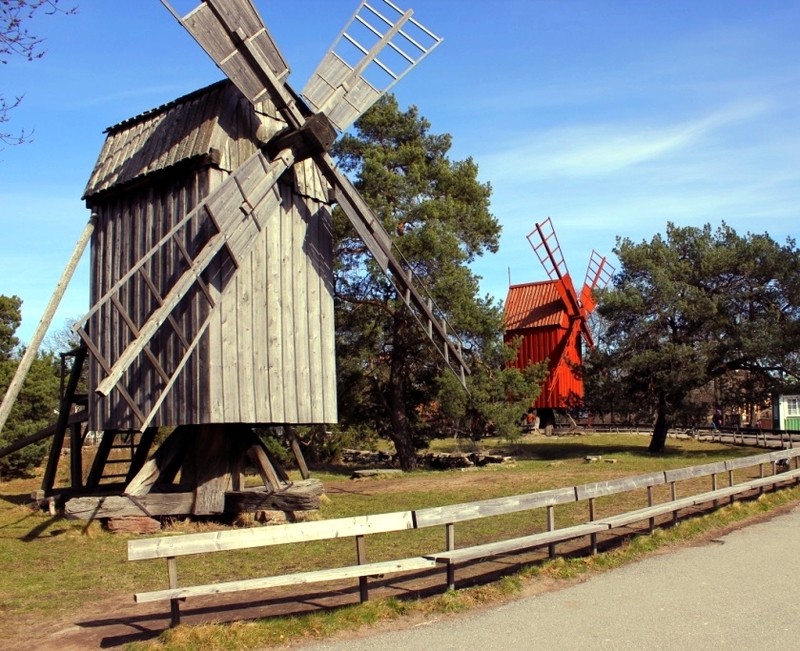 The route passes areas with typical Scandinavian scenery and thick forests, which will evoke the atmosphere of the fairy-tales of Trolls, lakes, as well as agricultural areas. City sightseeing tour in the Norwegian capital, beautifully situated by a fjord. 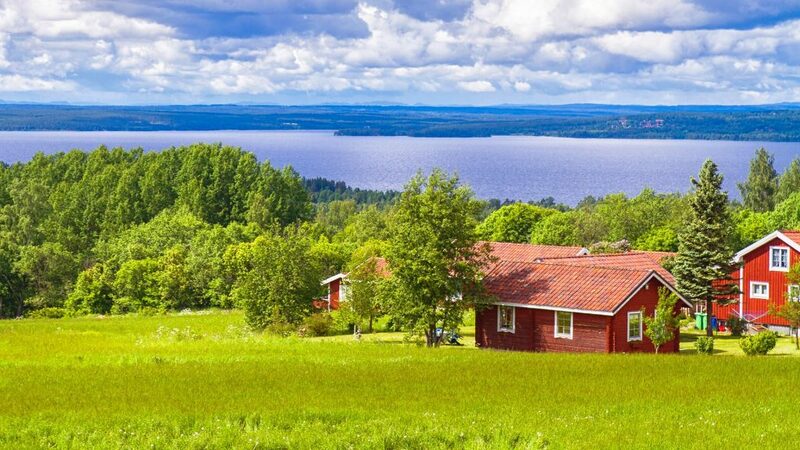 You will see all of the main attractions, such as the Royal Palace, the City Hall, the Akershus fortress, admire a magnificent view of the Oslo Fjord from Holmenkollen Hill for a birds-eye view of the city and fjord far below. The Viking Ship Museum displays the world’s two best-preserved wooden Viking vessels as well as other finds from Viking tombs dated 9th century. The Vigeland’s Park is a unique sculpture park is Gustav Vigeland’s lifework with more than 200 sculptures in bronze, granite and wrought iron, who also designed the architectural layout of the park. After breakfast board the train to Flåm. 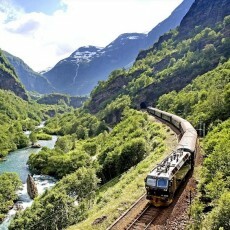 Norwegian Railway System is a masterpiece of Norwegian engineering is one of the world’s steepest railway lines. The four hour journey is full of nature’s best offerings – waterfalls and snow-clad peaks, all nestled beautifully into the surrounding mountain side. Stop in Myrdal to see descent 2,600 feet past waterfalls, ravines and sheer cliffs. 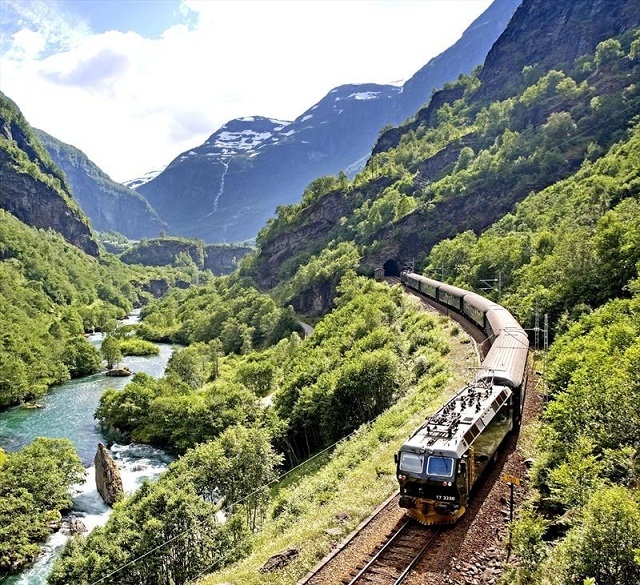 After Myrdal, change to the 1 hour journey over the world famous Flåmbana that stops on the way to let you enjoy the waterfalls. Lookout for the ferries dancing on the rocks with surreal music.Arrival in Flam. The name “Flåm” means “little place between steep mountains,” surrounded by steep mountainsides, roaring waterfalls and deep valleys. 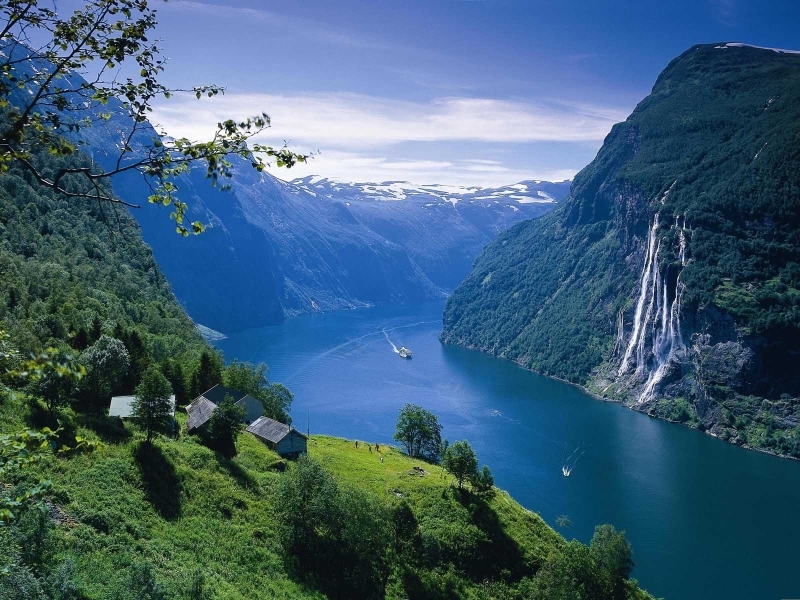 In the afternoon board a ferry and enjoy a leisurely cruise on the breathtaking still waters of the the Nærøyfjord, the narrowest and most spectacular branch of the Sognefjord. 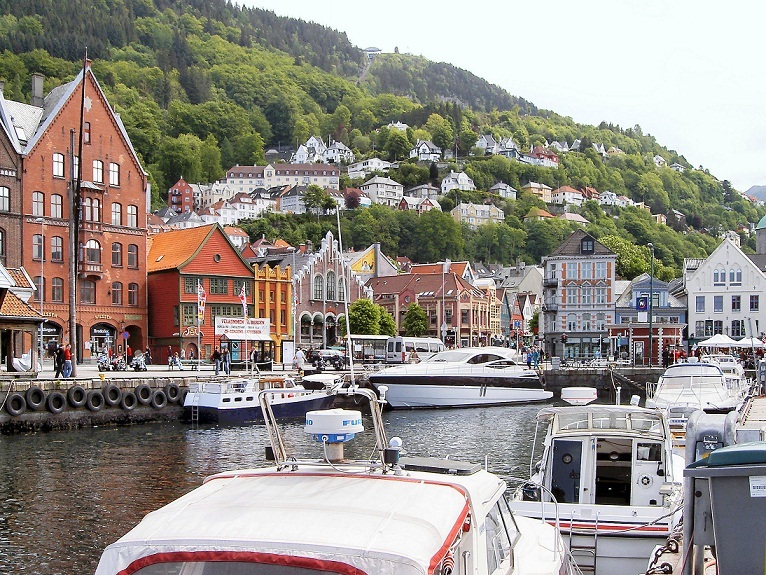 Morning sightseeing tour of Bergen you will be introduced to the main sights of this remarkable city, view of the Bryggen area of old wooden houses that is part of the UNESCO World Heritage, as well as the traditional Fish Market. 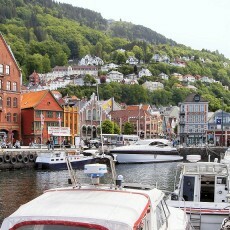 Rest of the day free to discover Bergen on your own. Take the funicular railway to Mount Fløyen and enjoy the beautiful view of Bergen. 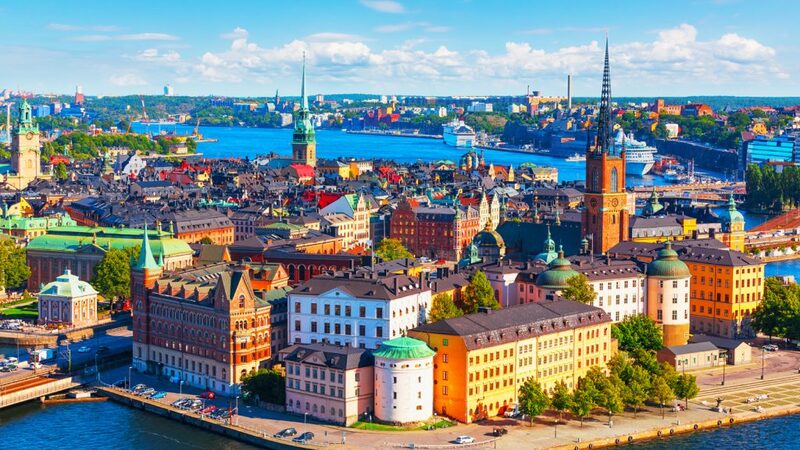 Or explore the local culture, history and traditions at more than two dozen museums – the fascinating Bryggen Museum, the Hanseatic Museum, Bergenhus Fortress and Bergen Cathedral and other. 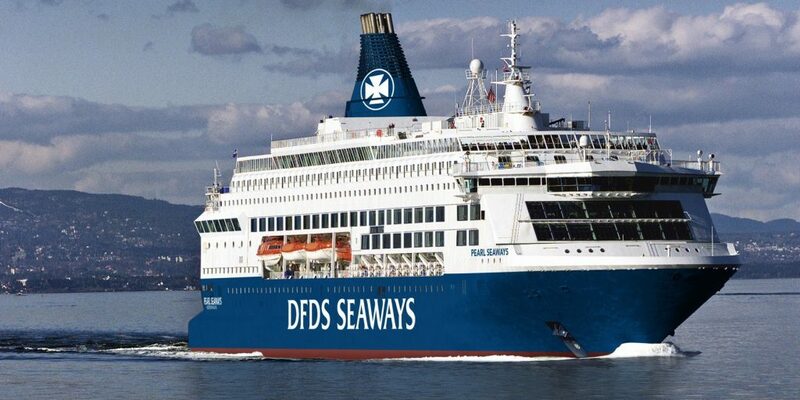 This morning you will travel to Oslo by bus to take an afternoon cruise to Copenhagen (500km, approx. 17 h.). 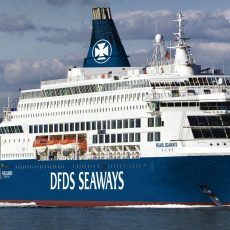 The cruise provides an opportunity to experience Scandinavia in a unique way and see the Oslo fjords, the beautiful North Sea. Morning Copenhagen city tour is an excellent way to see main highlights of the city including Christiansborg Palace, home to the Danish Parliament, the Old Stock Exchange, Royal Theatre, Tivoli Gardens, the colorful harbor district of Nyhavn and Amalienborg Palace – Winter residence of the Royal Family to see the changing of the Guard and followed by a stop by world-famous Little Mermaid, inspired by H. C. Andersen’s fairytale. 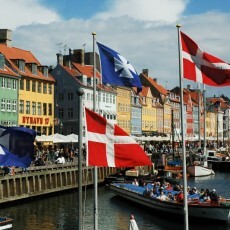 Free time in Copenhagen. 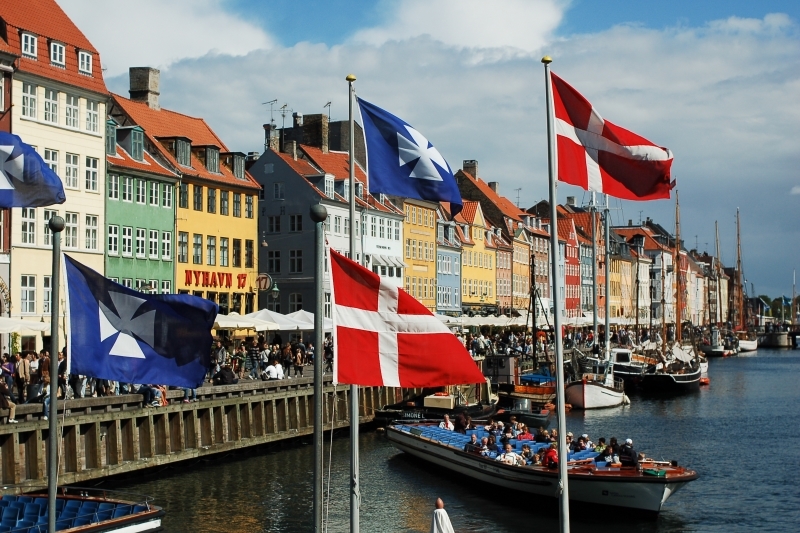 Enjoy a laid-back cycling or strolling along the medieval streets or take a canal tour to get the best views onboard the canal boats, visit free town of Cristiania without a doubt one of Denmark’s most popular tourist attractions. Breakfast at hotel. Transfer to airport. Departure.